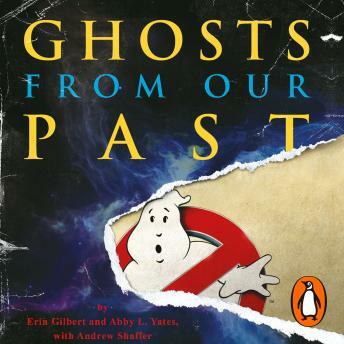 Random House presents the audiobook edition of Ghosts from Our Past by Erin Gilbert, Abby L. Yates and Andrew Shaffer, read by Hillary Huber, Emma Bering and Paul Boehmer. Years before they made headlines with the Ghostbusters, Erin Gilbert and Abby L. Yates published the ground-breaking study of the paranormal, Ghosts from Our Past - now back in print! · Helpful sidebars like Is It a Ghost? A Handy Quiz, Ectoplasm Clean-up Tips, and more. With this official Ghostbusters guide in hand, you'll be prepared for almost any spirit, spook, or spectre that comes your way. For the rest, you know who to call.